Here's a little more info... if you have any clothes you wish to donate to a good cause then keep on reading! Due to the overwhelming success of previous years, the charitable donations, which aim to exceed last year’s total of nearly two tonnes, will now go towards helping two Manchester-based charities. These are; Mustard Tree, which works to help the city’s homeless and deprived, along with brand new charity partner for 2017, Goodstock by vInspired, which aims to encourage the youth of tomorrow to volunteer their time to those less fortunate. The official celebrity ambassador for the project in 2017 is Manchester born Rowetta, best known for her work with renowned local band Happy Mondays. 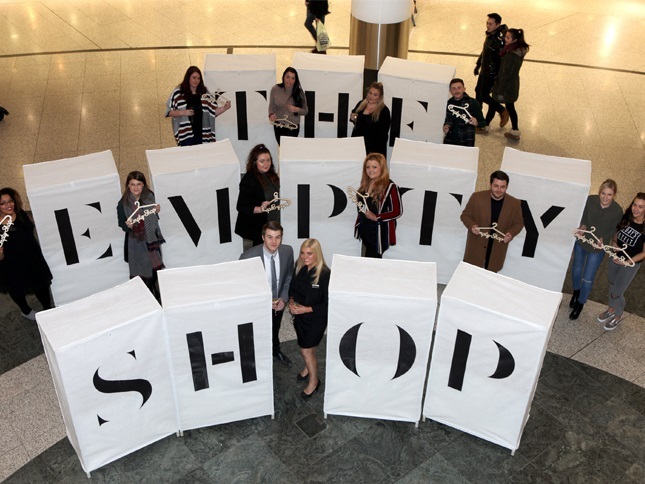 Rowetta is actively involved with the Musicians Against Homelessness campaign and was thrilled to be selected as this year's ambassador for The Empty Shop. Manchester artist and self-proclaimed doodler ‘Dave Draws’ will illustrate the wardrobes for the 2017 campaign and has also produced a limited-edition tote bag available for the first 1,000 donators. The donation points will be open for ten days and, at the end of the campaign, the clothing will be resold by Mustard Tree and Goodstock by vInspired, with all proceeds split evenly between the two charities. More than 23,325 items of clothing and an astounding 6.18 tonnes have been donated over the last three years, including over £100,000 worth of brand new items from N Brown Group PLC, AKA clothing, Bestseller, boohoo, SimonandSimon and luxury boutique Black White Denim. The project has garnered numerous industry accolades, including the International Council of Shopping Centres (ICSC) Community Foundation Award, as well as being nominated for the prestigious Albert Sussman International Community support award; the industry’s highest honour. 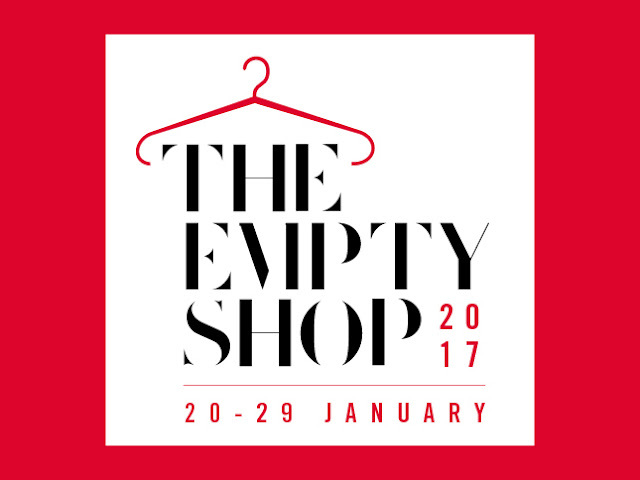 The Empty Shop donation points will take preloved clothing donations from Friday 20 January- Sunday 29 January 2017.